Chris Lloyd reports on the men who won the ultimate award for bravery during the First World War: the Victoria Cross. 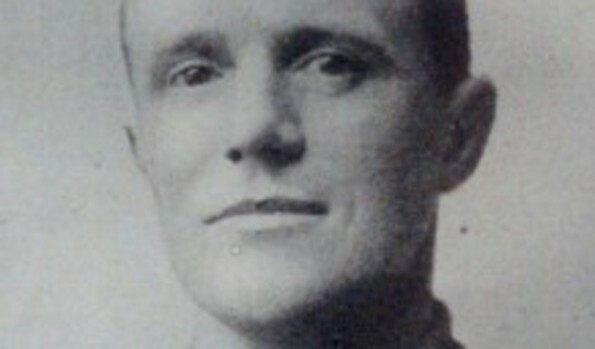 Bell, a full back with a surprising turn of speed for Bradford Park Avenue, was the first professional footballer to volunteer when the war started. 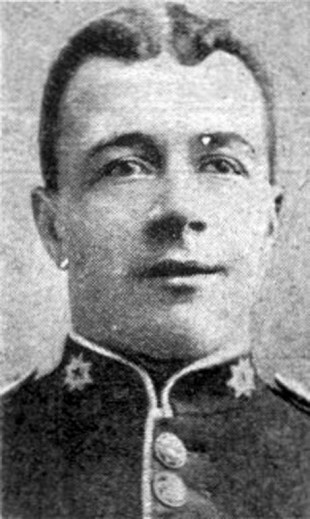 At Contalmaison, he used his footballer’s pace to rush at a German machine-gun post and then used his cricketer’s eye to lob a grenade which wiped out the enemy, so saving many of his Green Howards. “Talk about luck! “ he wrote home. “Fancy, just chucking one’s bombs, even if it was a bull’s eye.” Five days later, he was killed. 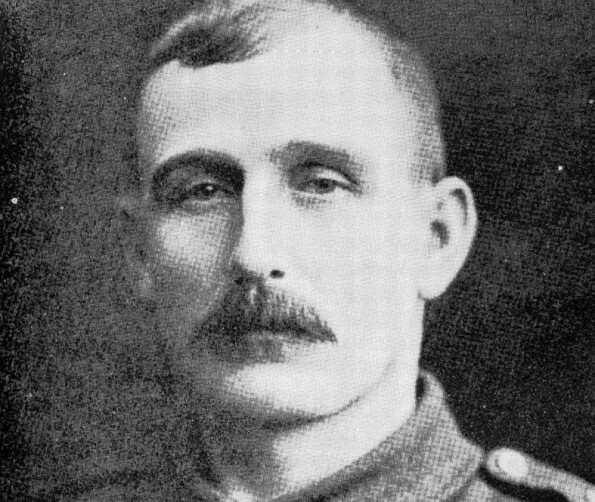 The youngest general in the British Army and already mentioned for his bravery, Bradford, whose family lived in Milbank Road, Darlington, won the VC for “conspicuous bravery and good leadership” under immense fire. When a fellow officer fell, he volunteered to take leadership of a second battalion and, through skill and bravery, they captured and defended their target. He was killed a year later. On his birthday on St George’s Day, Bradford volunteered to lead a dangerous mission to pen U-boats inside Zeebrugge harbour. In high seas, with fire raining down on him, he jumped from his assault ship, Iris II, onto the harbour walls and secured an anchor-hold. Fatally exposed, he was riddled with bullets and his body fell into the sea. “His action was one of absolute self-sacrifice,” said his citation. The Bradford boys were the only brothers in the First World War to win VCs. Cooper left school at 14, became a fruit cartman with Stockton Co-op and lied about his age to join up. In Belgium, he found himself the most senior soldier still alive with a platoon of 30 depending upon him under heavy fire. So he dashed 250 yards up a treeline which he’d worked out was just beyond the enemy’s range, and then sprinted 100 yards up to the pillbox which was the source of the carnage. He shot his own pistol down the barrel of the machine gun inside the pillbox, causing it to explode. Forty-five Germans then surrendered, handing over seven machine guns. Cooper was later reprimanded for being in advance of the line when his heroism occured – heroism which his men protested had saved their lives. He twice volunteered to crawl out under heavy fire to rescue wounded men. One when he reached him was dead, but he dressed the other’s wounds, crawled back only to return with two others and stretcher. Together they dragged the wounded man to safety. In later life, Dresser ran a newsagent’s in Middlesbrough and kept his VC in a tin behind the counter. He won it for his extraordinary perseverance in delivering a vital message from the frontline to headquarters, despite being hit about four times as he dashed across open ground. Heaviside was the son of a Durham grocer. After serving as a stretcher-bearer during the Boer War, he became a miner near Stanley and then joined the DLI. He became aware of a desperately injured man who had been lying in a shellhole for four days without food or water in the baking sun. In broad daylight and under increasingly heavy fire, he crawled out to him, gave him a drink and some food and dressed his wounds. At night, he returned with a stretcher party and saved his life. Miner Kenny became lost with Lt Philip Brown, a Durham University lecturer, in thick mist in no man’s land. As Brown stood up, he was shot through both thighs by a sniper. For an hour, Kenny crawled through the mud, under fire, but with his officer on his back until he reached a safe trench. There, Brown opened his eyes and said: “Well, Kenny, you’re a hero.” And then died. In peacetime, like so many VC winners, Kenny returned to the Durham mines. 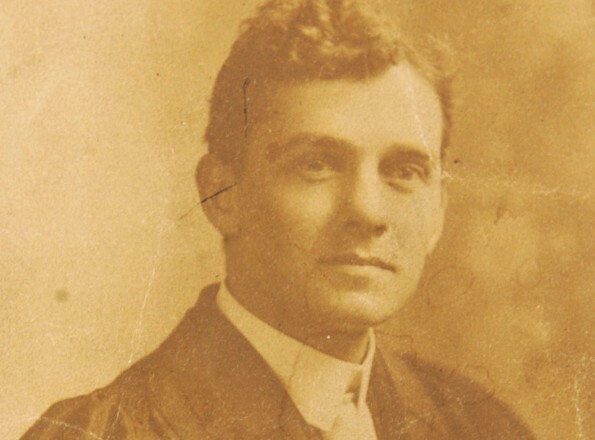 Born in High Street, Willington, McKean had been orphaned at a young age and grew up in Bishiop Auckland until, aged 14 in 1902, he emigrated with his brothers to Canada. 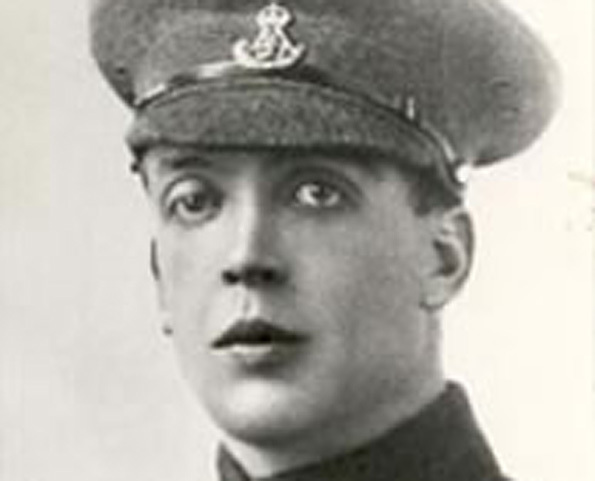 A delicate child, at third attempt he was allowed into the Expeditionary Force and became one of only five men to win the VC, Military Cross and Military Medal. His VC was won for throwing himself into a German blockhouse, landing on an enemy and killing another at the tip of a bayonet. 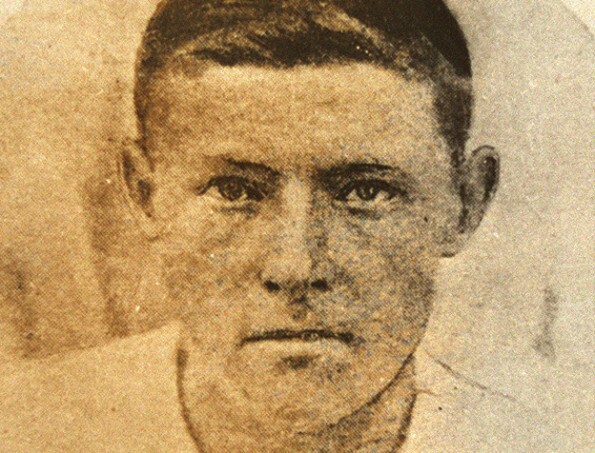 Re-armed and “disregarding all danger”, he stormed another enemy position, shot two more and captured four. He died in 1926 in Hertfordshire in a horrific accident involving a circular saw. A miner, McNally won a Military Medal for bravery on the Somme in 1916 and was awarded a bar for it in 1917 at Passchendaele. In 1918, in Italy, his company was held up by an enemy machine gun post, so he rushed it single-handedly, killing the gunners and capturing the gun. He repeated the feat two days later at the Monticano River and, when his company came under heavy counterattack, he coolly led his men so that they inflicted heavy casualties on the enemy. Short worked on the cranes in the Bolckow and Vaughan steelworks until he joined up at the start of the war. 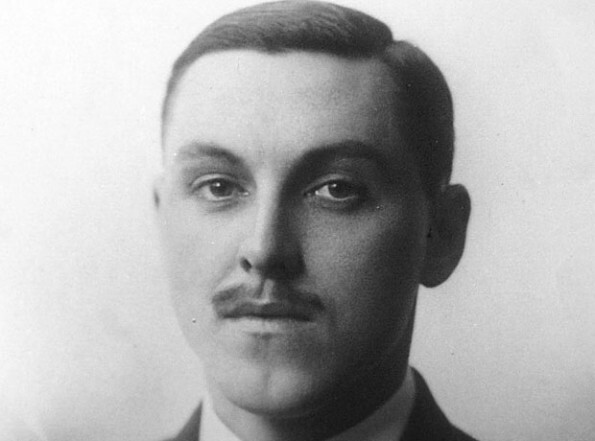 In an advance near Contalmaison, he was “bombing the enemy with great gallantry” until his foot was badly wounded. He refused to fall back as directed, but then his leg was shattered by another shell. Unable to walk, he lay in the trench using his skill and experience as a bomber to adjust the detonators and pins in Mills bombs for his colleagues to deploy until he died of his injuries. An electrician in his home village’s colliery, Youll’s patrol came under heavy fire. He sent his men to safety, but stayed himself to observe the enemy’s position. He joined up with another company whose officer had been killed, and took charge. When they came under machine-gun fire, he stormed the post, killing the enemy and capturing the gun. He then held off three counterattacks. The Italians also awarded him their Silver Medal for Valour, but four-and-a-half months later he was killed in action at Veneto. Young was a miner who was hit in the thigh in September 1916. After recuperation, he returned to his regiment and became a stretcher-bearer. During March 1918, he went into no man’s land nine times in broad daylight and under heavy fire to rescue men who otherwise would have died of their wounds. Having treated them, he unaided carried them back. He saved nine lives. 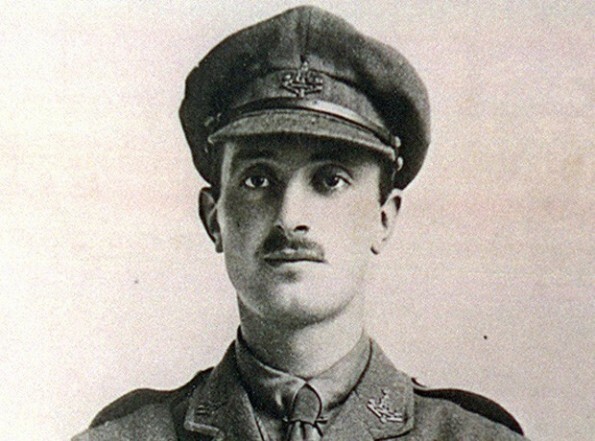 He was the sixth and final member of the DLI to win a VC in the First World War. 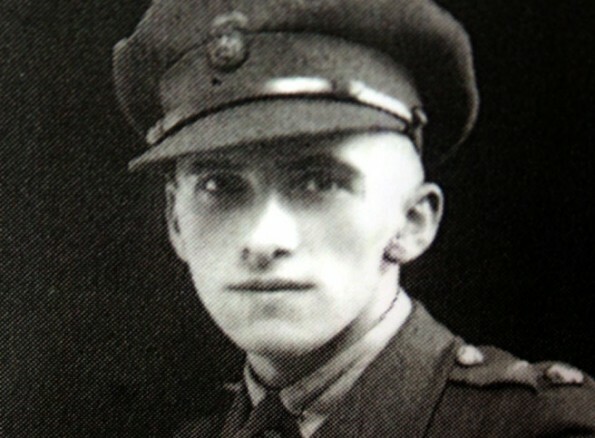 2nd Lt Joseph Collin, 24, of Jarrow, was a member of the King’s Own Royal Lancaster Regiment, when he won the VC on April 9, 1918 in Givenchy, France, for “heroic self-sacrifice”. Cpt John Liddell, 27, of the Royal Flying Corps, was born in Newcastle. On July 31, 1915, he regained control of his plane over Ghent despite begin severely injured. He successfully crashlanded, saving the life of his observer, but dying of his wounds a month later. 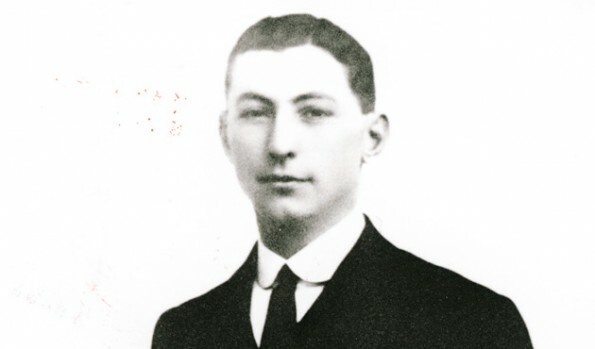 2nd Lt James Leach, 22, who was born in North Shields, recaptured a trench at bayonet point on October 29, 1914, near Festubert, France, killing eight enemy soldiers and capturing 18. Pte Henry Robson, 20, was born in South Shields and was in the Royal Scots Regiment on December 14, 1914, in Flanders when he rescued one injured officer under heavy fire, and went out twice to reach another, only to be hit both times himself. Capt George Maling, 26, was a relation of Sir Henry Havelock, famed for his bravery in the Indian Mutiny of the 1850s. 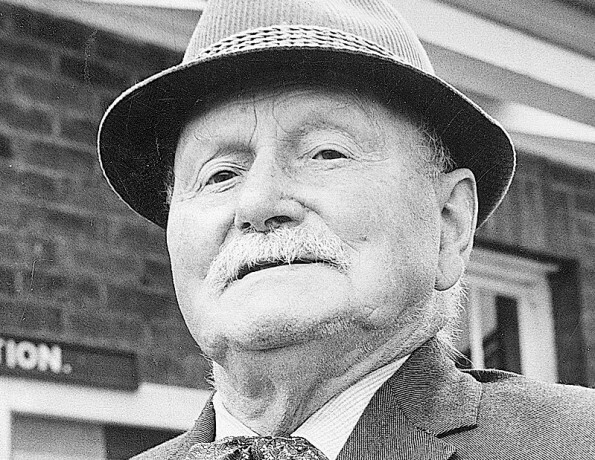 Both were born in Bishopwearmouth, Sunderland, and on September 25, 1915, during the Battle of Loos, Maling worked as an army doctor for more than 24 hours treating 300 men while under appalling shellfire himself. 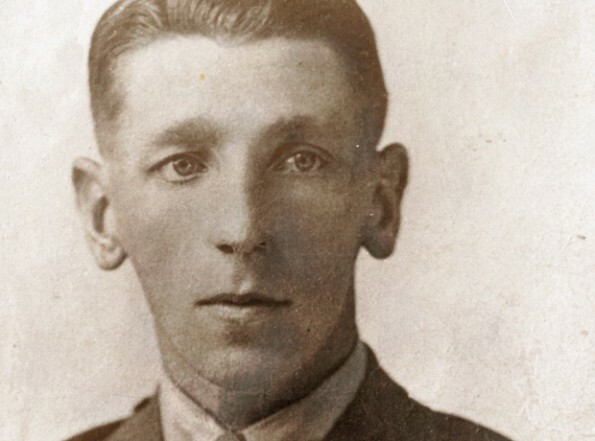 Pte Arthur Poulter, 24, was born in East Witton in Wensleydale and worked as a drayman in Leeds before the war. On April 10, 1918, he was a stretcher-bearer in the Duke of Wellington’s Regiment in northern France and he carried back ten wounded men and treated another 40 in full view of the enemy.